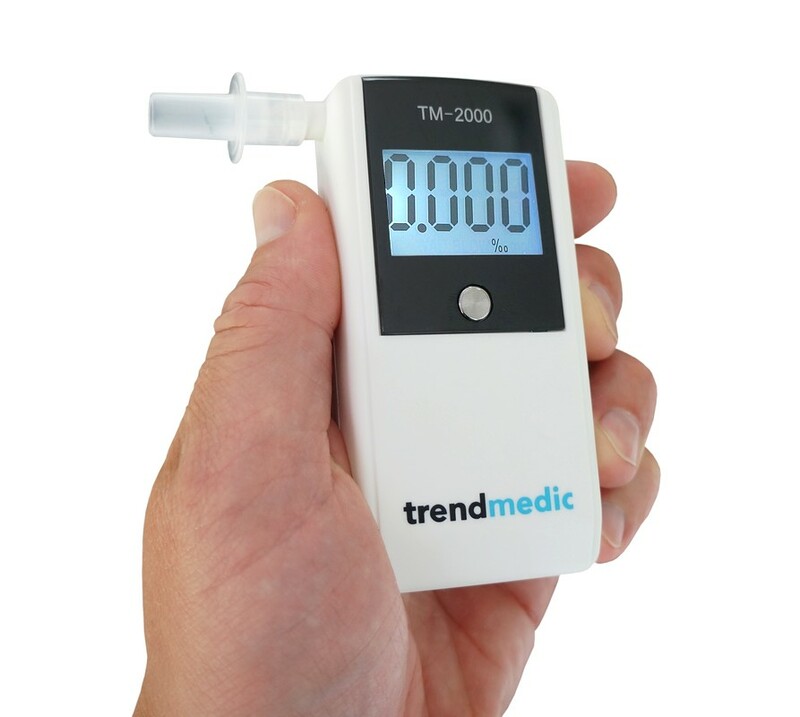 High-quality technology for optimum precision​ - The new fashionable​ Breathalyzer for an quick & easy screening test! 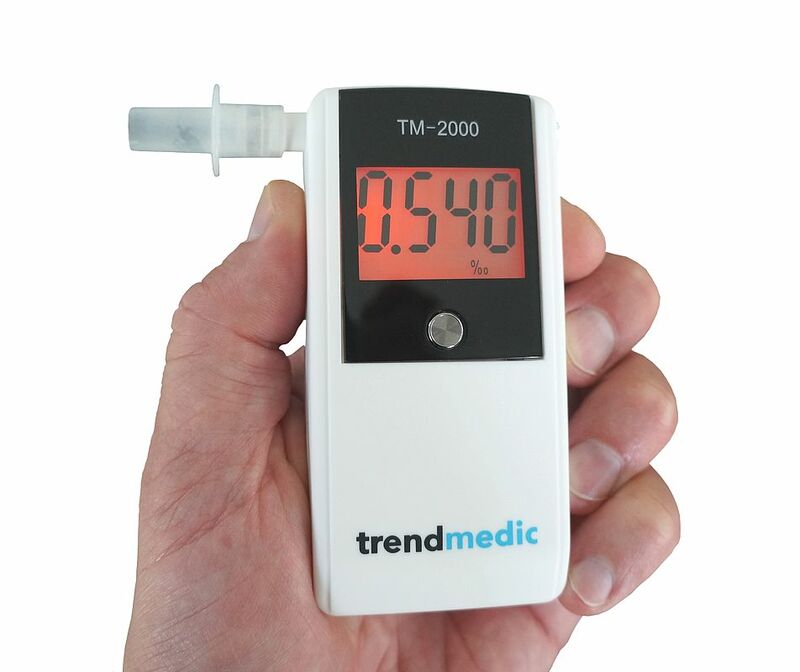 The TM-2000 guarantees easy handling even for technically inexperienced users thanks to its minimalist, modern design.The target group of the Breathalyzer TM-2000 are individuals - regardless of age - as well as companies and commercial institutions, organizations and various associations. The high-quality technique of the appliance always gives you a precise result when determining the alcohol or residual alcohol value, whether after a business lunch, a celebration or the morning after. 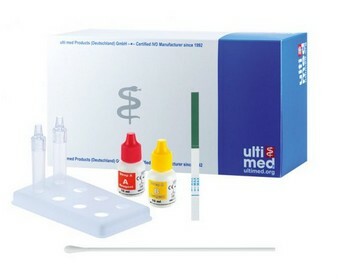 To ensure a hygienic and precise functionality of the device, a separate mouthpiece should be used for each test. Police grade fuel cell sensor for accurate and reliable results. Simple one button operation to quickly produce accurate results. Replaceable, sterile mouthpieces for testing multiple users. Number of previous tests displayed during startup. Low battery indication with auto power off function. 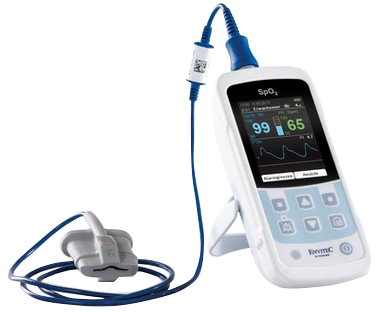 If breath sample was blown too gently for accurate results, “error” symbol will flash. 5 mouthpieces (hygienic individual packaging ) + addional 25 Mouthpieces! Das Gerät ist absolut simpel zu bedienen und passt in jede Jackentasche. Da ich keine anderen Alkoholtester habe, konnte ich die Ergebnisse nicht vergleichen. Die Werte wirken jedoch plausibel, und mehrmalige Messungen innerhalb kurzer Zeit führten zu sehr ähnlichen Ergebnissen. Das Gerät arbeitet sehr zuverlässig und die Werte sind bisher (meiner subjektiven Meinung nach) sehr genau. Das Gerät ist kaum größer als eine Zigarrettenschachtel und 1x im Jahr sollte man es kalibrieren lassen (lt. Anleitung). In der mitgelieferten Tasche lässt sich der Tester gut verstauen.